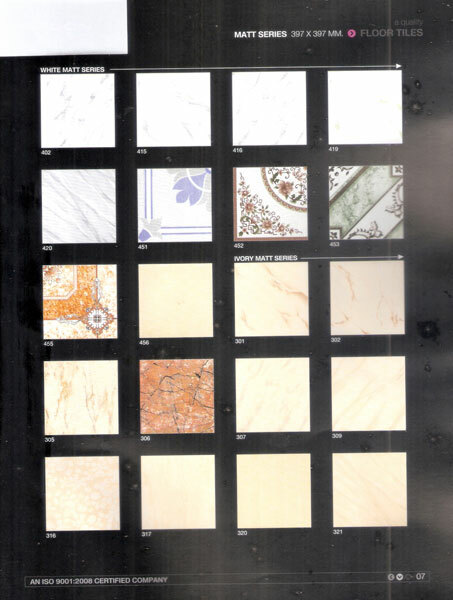 We bring forth for the esteemed customers an exclusive collection of Ceramic Glazed Floor Tiles. 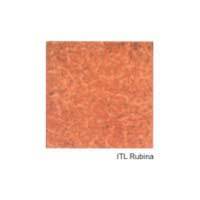 Our team of experts use finest raw material for making Ceramic Glazed Floor Tiles highly durable. 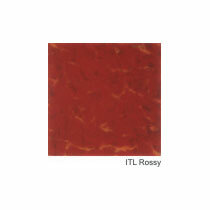 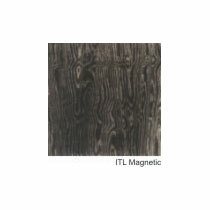 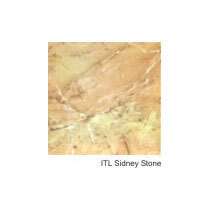 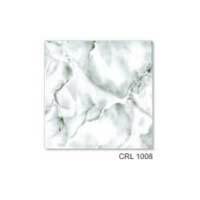 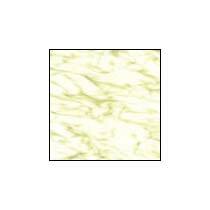 Easy to wipe range of Ceramic Glazed Floor Tiles are available in different colors and patterns at affordable price. 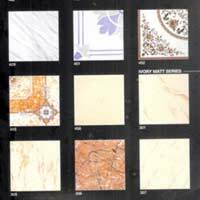 We are a reliable Manufacturer & Exporterr of Ceramic Glazed Floor Tiles from Maharashtra.